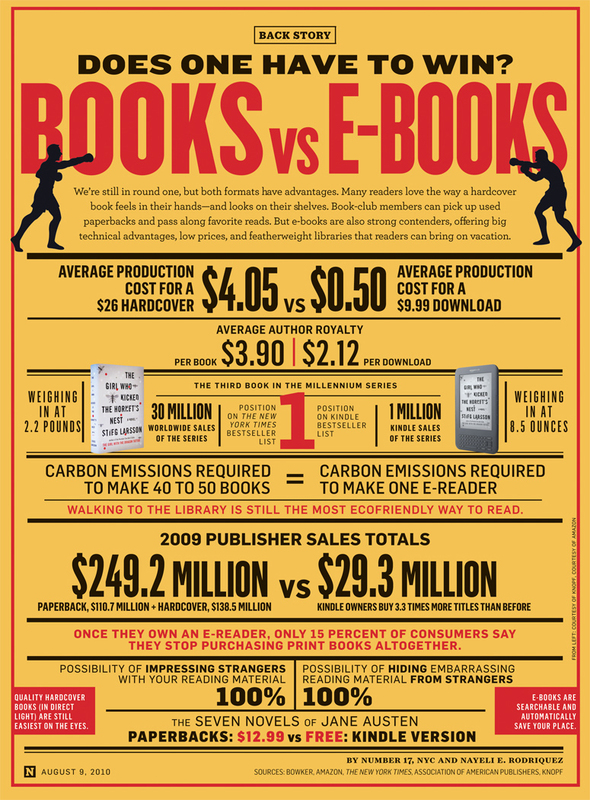 Courtesy of Newsweek magazine, the infographic of the day: Books vs. E-Books. I love it. 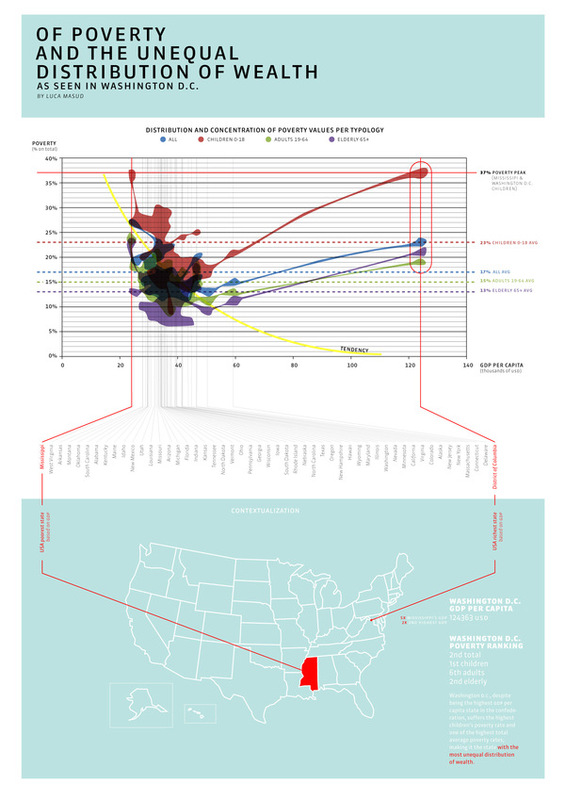 And I’m adding an “infographics” category. In academic libraries. 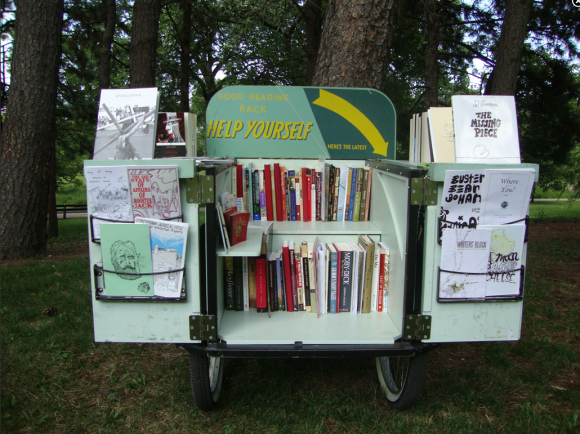 Over at Re: Generations, a blog for emerging Canadian academic librarians. Photo bradmontgomery via Flickr Creative Commons.